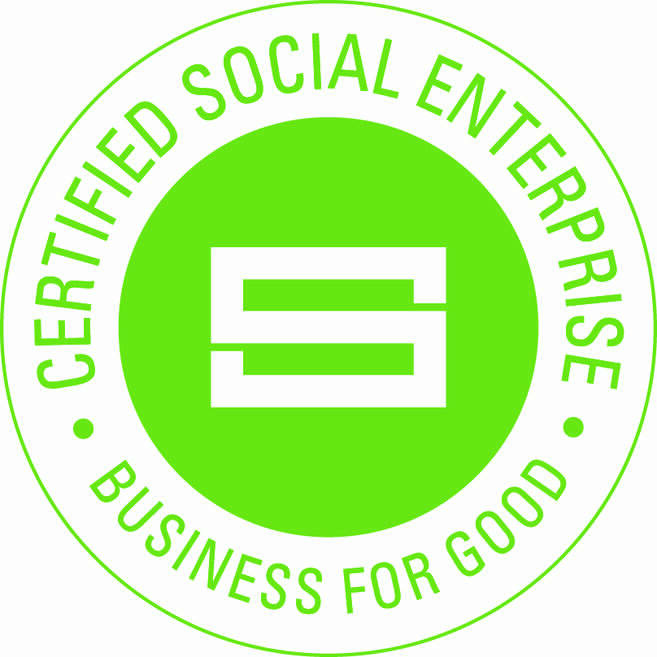 Better is the customer facing brand of GLL, a charitable social enterprise, a non-for-profit organisation which exists for the benefit of the community. We're all about helping to make community services and spaces better for everyone. Our people invest time, energy and effort into helping and improving communities through the services we offer - and with great results. Our success means we’re proud to be the first leisure operator in the UK to be awarded the prestigious Social Enterprise Mark and the Big Society Award, this is something that we remain immensely proud of today.